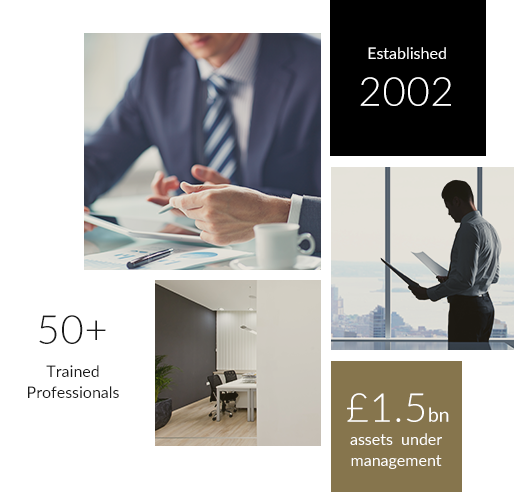 ...providing personalised financial services that include a range of offshore corporate, trust, pension and bespoke global solutions from the Isle of Man and Malta. Our staff of over 50, encompass an ideal blend of professionals whose collective desire is to provide a boutique service to our clients globally. 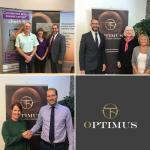 Castletown based Fiduciary and Pension firm Optimus Fiduciaries Limited are pleased to announce donations to three local charities. Through various staff fundraising initiatives, the firm raised £750 which has been split evenly between Bowel Cancer Isle of Man, Manx MSPCA and Age Concern Isle of Man. 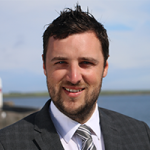 Tim Shallcross, Head of Business Development at Castletown based fiduciary and pension group Optimus Limited is to present a key message on the benefits of its new Turkish International Pension Plan as well as why the Isle of Man is a jurisdiction of choice in Istanbul later this week.